Often, there exists a need to be able to properly grasp and pick up heavy objects that simply cannot be done by a bucket alone. In these circumstances, it’s important to have the appropriate attachment to ensure the job is completed in an efficient manner. 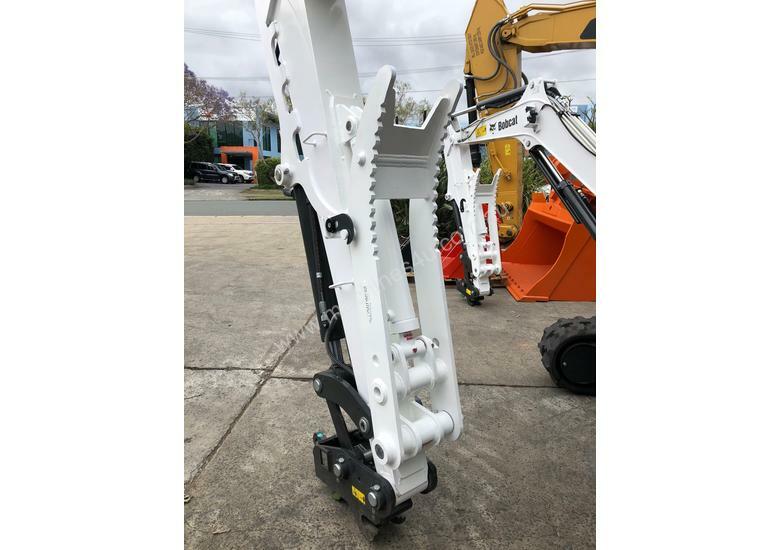 Our collection of hydraulic thumbs for excavators have all been manufactured with longevity and quality at the front of mind, so if you’re looking for the very best in Australia, Gardner Engineering Australia is here to deliver just that.